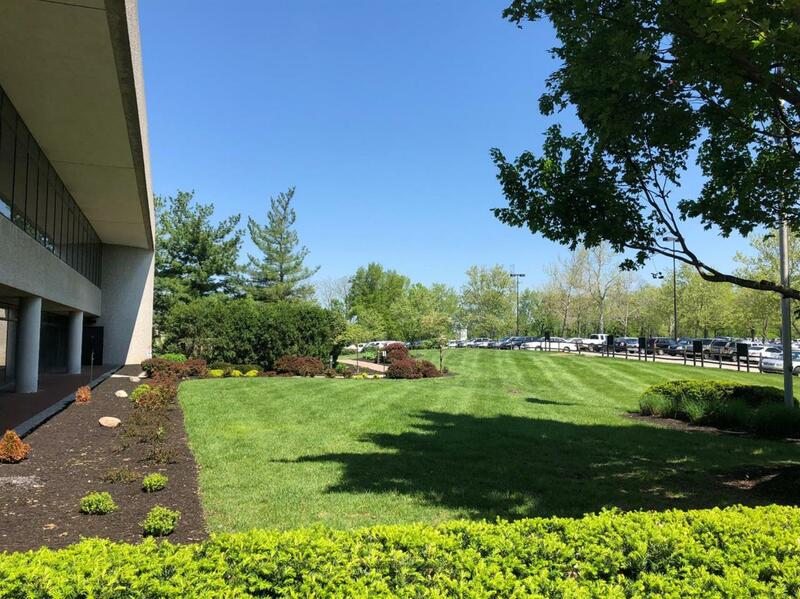 72,123 square feet of professional office space available for lease consisting of a mixture of executive offices, large open areas for cubicles, and conference rooms with ample parking. Located just minutes from I-75 and I-64 this property sits on 15.2 acres in a campus style setting with well maintained grounds, lots of natural light and can be divided to meet any tenant's needs. Listing provided courtesy of Kevin Verhoven of The Gibson Company. Listing information © 2019 LBAR Multiple Listing Service. All rights reserved.